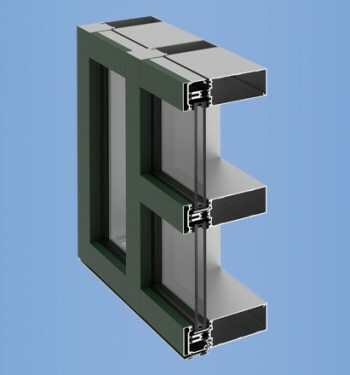 YCW 750 XTP not only provides best-in-class performance with YKK AP’s MegaTherm® structural polyamide struts, but adds an additional thermal barrier which increases this curtain wall’s thermal performance. With the addition of a low conductivity pressure plate made from an industry proven material, Polyamide 6/6, this system exceeds not only current codes, but also exceeds the most stringent green building codes and standards in the market today. 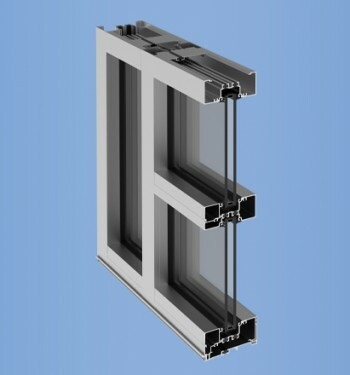 The addition of a PVC perimeter flat filler better maintains the thermal performance over traditional aluminum fillers. The polyamide pressure plate is a superior alternative to competitive fiberglass products that require special handling and equipment during fabrication. 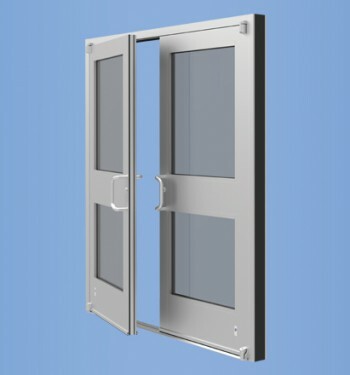 Mullion Depth: 1" Glazing Infill: 6", 7-1/2" │ 1-1/2" Glazing Infill: 8", 9" │ 2" Glazing Infill: 8-1/2", 10"